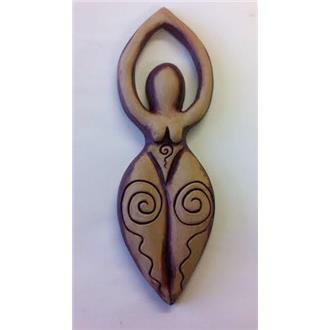 This beautiful Goddess wall plaque has been made with love. 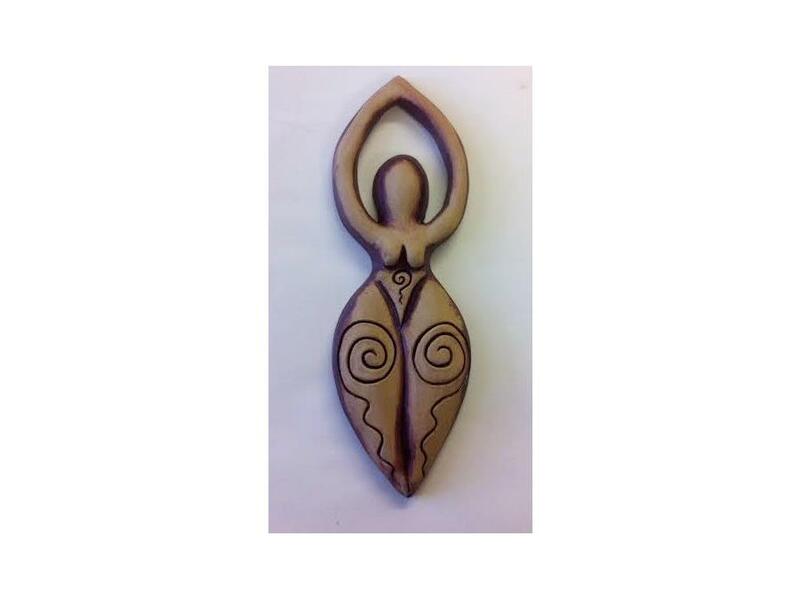 She is made from Stoneware with a lovely, rustic red/brown matte glaze. She is approx 23cm long.